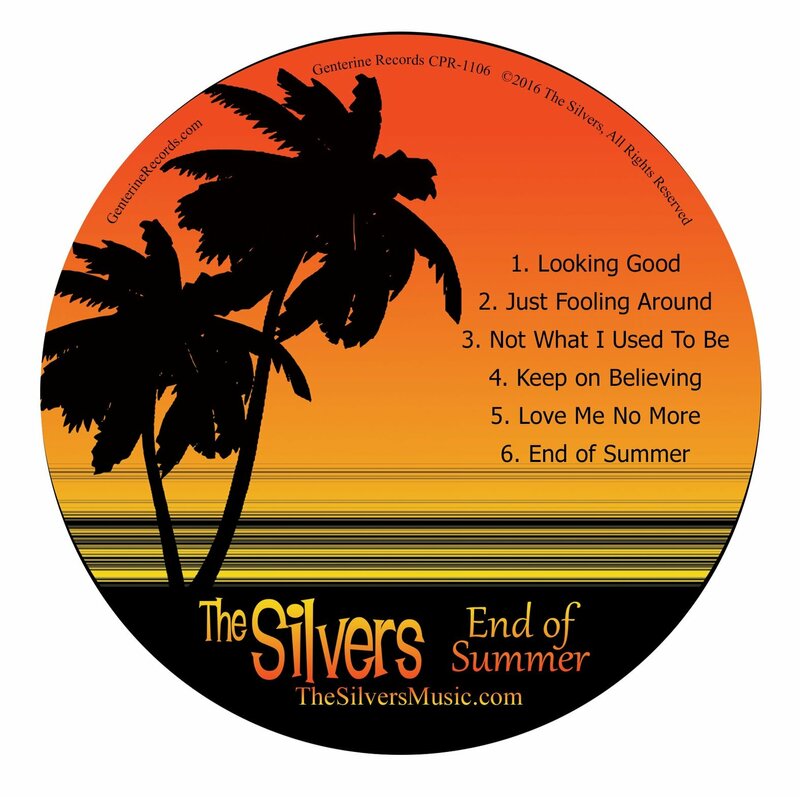 Home › Current News › Artwork For “End Of Summer” EP By The Silvers! Artwork For “End Of Summer” EP By The Silvers! Okay, folks. The wait is almost over for the 6 new songs on our “End Of Summer” EP. It went in for production on Thursday, July 28, so it will be available shortly! Here is some of the excellent artwork done by our friend, Bambi Lynn! This will go on the actual CD face. You think that’s cool? We have another 8 or more demos almost ready to start recording for our second LP which should be due out in Mid-March 2017! ‹ You Did It! The Silvers Music Website Reaches 70,000 views!